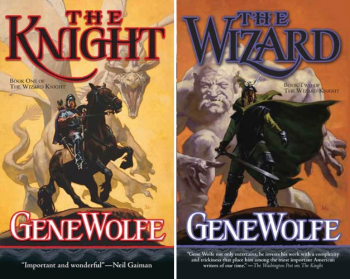 The Wizard Knight by Gene Wolfe is one of the best fantasy novels to appear in the last decade or so. 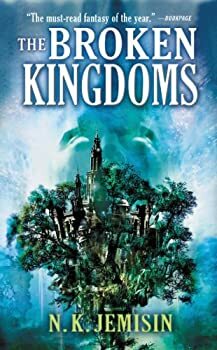 The novel is split into two separate books, The Knight and The Wizard, but like Gene Wolfe’s classic BOOK OF THE NEW SUN, it’s really one big story split into separate volumes and best read back-to-back. Reading any of K.J. 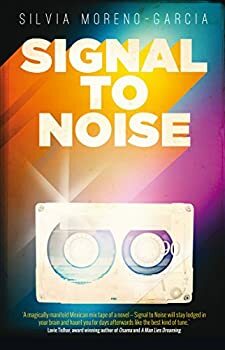 Parker’s books will reveal that he is deeply skeptical of human nature, very much including the feelings and ideals that usually get the best press. 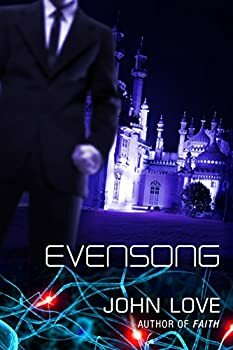 He passed his witheringly critical eye over romantic love in the ENGINEER trilogy, platonic friendship in The Company, and in THE TWO OF SWORDS series, idealistic devotion to a cause and rationalism get their turn in the ducking chair. 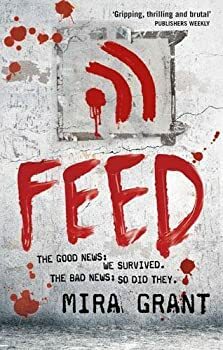 Feed: One more zombie novel? I have grown weary of zombies. 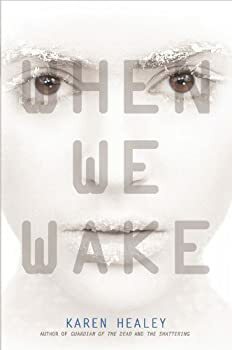 In the past five years, everyone started writing zombie novels, apparently out of ennui at the thought of writing yet another variation on vampires, and that was good. 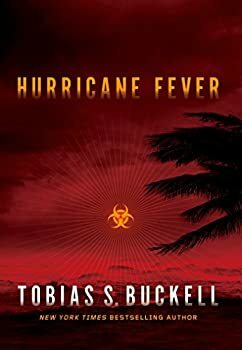 But the mass of zombie material all seemed to hit the market at the same time, and it was too much, too undiluted, with too many books that weren’t good enough to be worth reading. Soon I was avoiding any book that purported to be about zombies, because, hey, enough already. 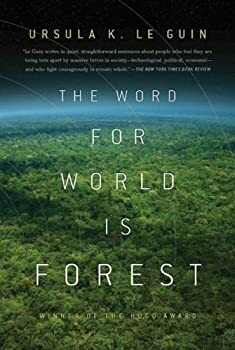 The world has changed over the last several years and the opportunities that are now possible are too hard for Oree to resist, so she left home to seek a new life in Sky. Oree is an artist with a gift for seeing magic, but magic is the only thing she can see. She has set up shop in a promenade section of the great city and has created a pleasant life for herself there amongst friends and Godlings. Things start to get ugly, though, when Oree stumbles upon a dead Godling. The gods have become angry and the religious factions are looking for someone to blame. Oree’s unique abilities and proximity to the crime make her a prime suspect. 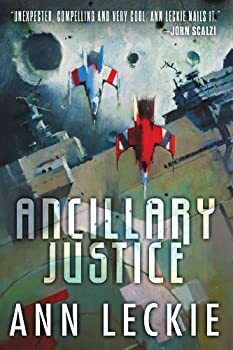 Ancillary Justice: An excellent debut! Breq used to be a spaceship, or at least a fragment of the spaceship known as Justice of Toren. The ship controlled innumerable human bodies, known variously as “ancillaries” to the people of the interstellar Radchaai Empire and as “corpse soldiers” to the cultures and planets the Empire has conquered. Those soldiers used to be regular, innocent human beings who, if sufficiently healthy, were slaved to one of the Radchaai ships, their personalities more or less overwritten to become part of one of the Empire’s many-bodied artificial intelligences. 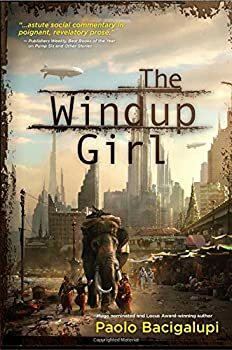 Having just finished Paolo Bacigalupi’s Hugo and Nebula award-winning novel, I’m left rather bereft at how to describe, let alone review, The Windup Girl. 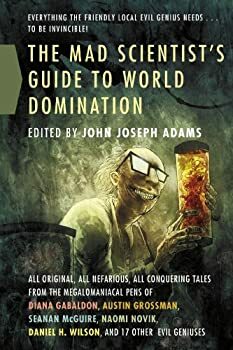 I am not a big reader of science-fiction or dystopian thrillers, which means that no obvious comparisons come to mind, and the setting and tone of the novel are so unique (to me at least) that they almost defy description. 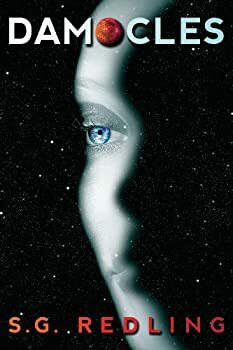 In early 2012, John Love made some serious waves with his debut novel Faith, a critically acclaimed space opera that was about as dark as anything I’d read in the genre. 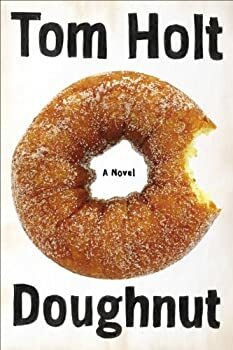 Faith was a novel many reviewers expected to see on Best-of-2012 lists and final award ballots, but instead it disappeared without much noise at all. 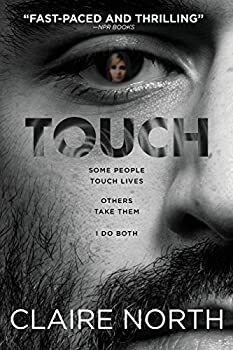 Whether that was due to the novel’s admittedly disturbing content, or its early January release date, or the fact that all of this happened in the early days of Night Shade Books’ well-documented collapse, no one knows. 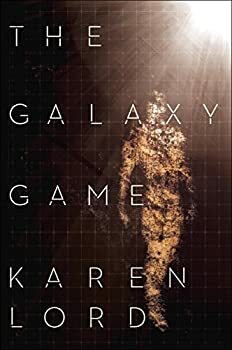 The Galaxy Game is Barbadian author Karen Lord’s third novel, following the critically acclaimed and award-winning Redemption in Indigo and last year’s well-received The Best of All Possible Worlds. 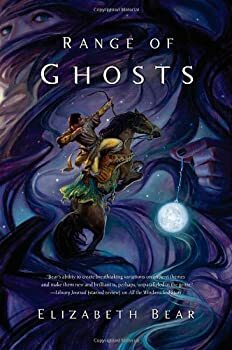 Mira Grant is the science fiction side of Seanan McGuire, the fantasy writer responsible for the OCTOBER DAYE and INCRYPTID fantasy series. Her last outing was the NEWSFLESH trilogy, which I loved (especially the first book, Feed). 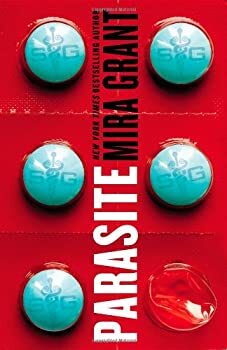 Now she’s published the first novel in the PARASITOLOGY duology, Parasite. And it’s a doozy. 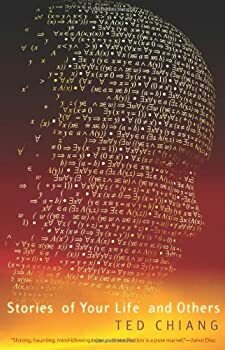 I picked up Equations of Life, the first novel in Simon Morden’s SAMUIL PETROVITCH series, after receiving a copy of his latest novel The Curve of the Earth for review. 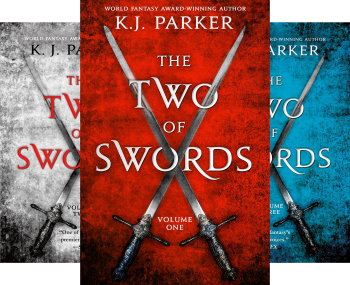 The new novel is the fourth one set in the series, but it came billed as a good point to get started if you missed the first three books, which form a trilogy of sorts. 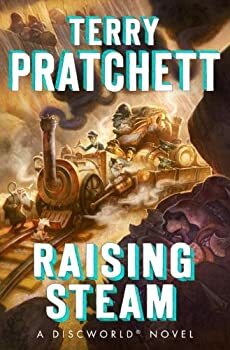 Still, being somewhat obsessive about these things, I decided to go back and read the first book rather than jump in at The Curve of the Earth. Alas. 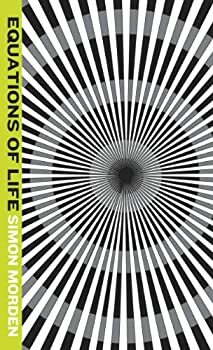 After reading Equations of Life, I’m not sure if I’m interested in reading the rest. 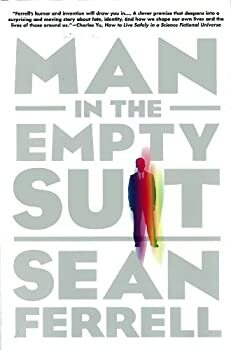 It’s not that this is a bad book per se. It’s just that it didn’t really offer me anything I haven’t seen elsewhere before. I read some great YA novels last year, but also a few less than impressive ones. In my reviews, I explained my reservations about the novels I didn’t like in some detail. At one point, I started to wonder whether I was being too hard on them, because, after all, those books are aimed at a younger audience. Is it fair to set the same expectations for YA as for books aimed at mature readers? 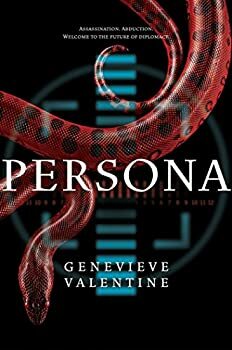 Looking back, I even mentioned in some reviews that I clearly wasn’t the target demographic for these novels and that someone who is closer to the YA age range would probably enjoy them more. Damocles by S.G. Redling is a charming but flawed twist on first contact stories, the twist being that, in this case, the humans are the aliens who are landing on a faraway planet after a long period of cryogenic sleep. They are attempting to trace the origins of a mysterious message from an ancient race that claims to have originally seeded the Earth. Upon landing, the small human team discovers a humanoid race called the Dideto and becomes the subject of intense study.